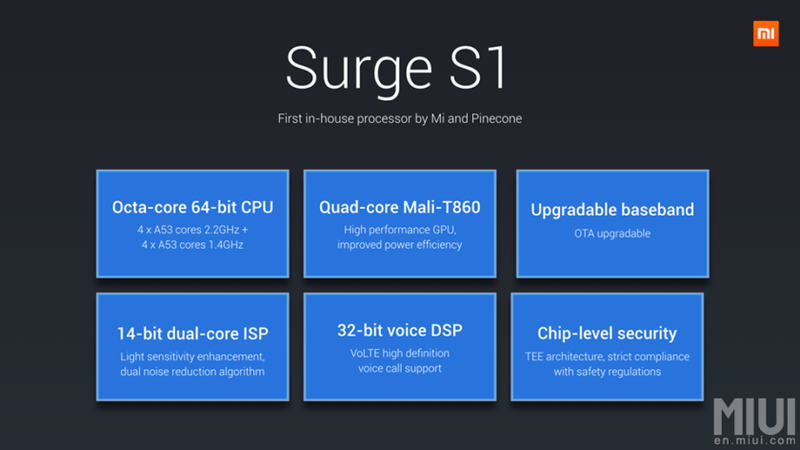 In an astonishing move that is sure to shake the smartphone arena, Xiaomi unveiled a new device which runs on their own Surge S1 SoC (System on a Chip) – the Mi 5c. This makes Xiaomi one of only four smartphone makers who use their own silicon in their smartphones, the other three being Samsung, Apple and Huawei. 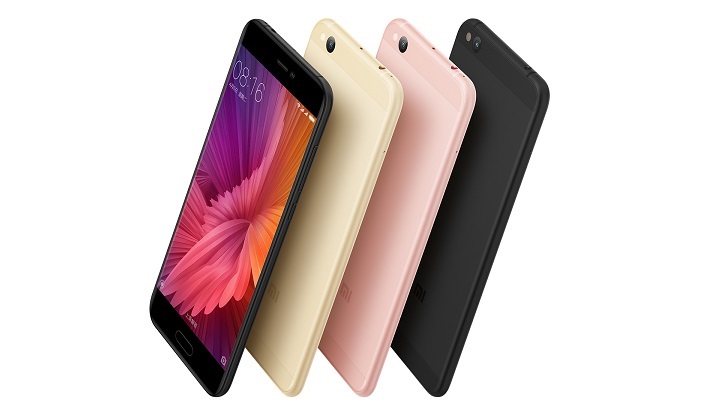 The Mi 5c sports a design which bears resemblance to many previous Xiaomi smartphones. While most of the specifications do not seem too interesting, the choice of SoC is what everyone is talking about. 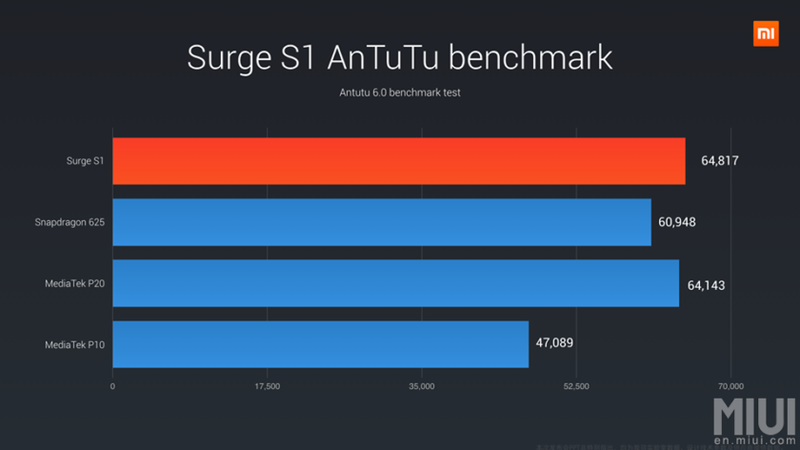 Xiaomi’s internal benchmarks have showed that the Surge S1 performs better than Qualcomm’s Snapdragon 625 but we will not use benchmarks to declare a superior chip here. 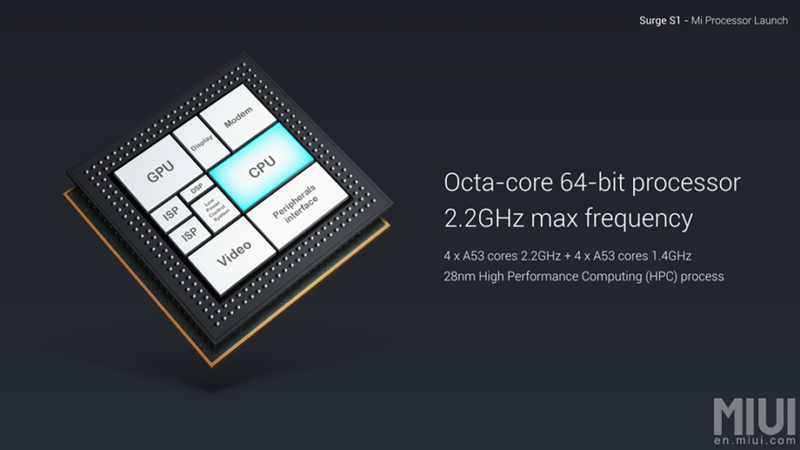 The usage of processor made in house should be of great advantage to Xiaomi. 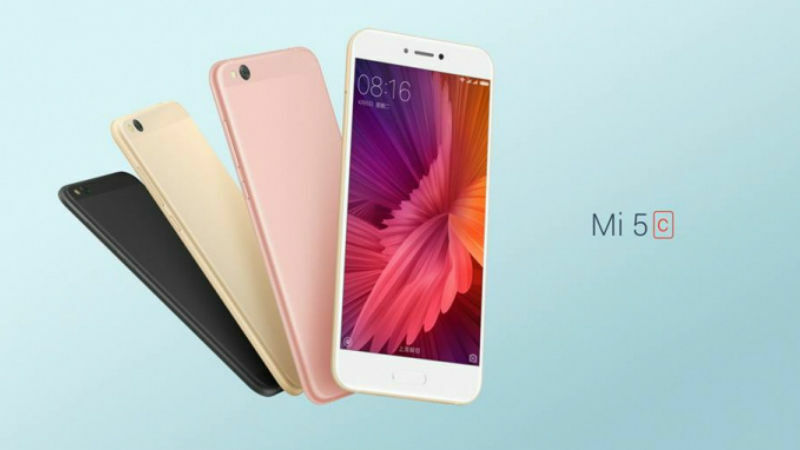 Their own processors will reduce overhead costs and allow Xiaomi to make their products even more competitive. We saw Huawei make a similar move in the past and now they are using their own processors on flagship smartphones which are competing strongly with Samsung and Qualcomm’s offerings. The device will be released in China exclusively on March 3rd for approximately $220 (~17,500 taka) but we will not be surprised if many Mi 5c units get sold locally by third party retailers.